Sometimes we need to perform actions like mouse hover, double-click on web elements. There are menus on web application that need mouse hover to display its sub menus. So don’t worry about it, Selenium WebDriver has a solution. It provides Action class to perform mouse, keyboard actions on Web Elements. The solution that I am going to explain worked fine for me in my script. I hope it will work for your application as well. 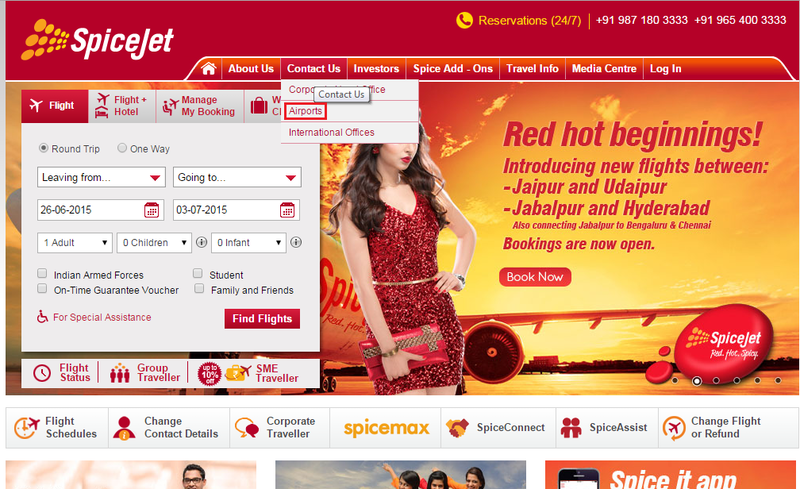 Here I am taking an example of spicejet.com, below script will launch spicejet application and perform mouse hover on “Contact Us” menu and then click on its sub menu “Airports”.